Viola da Gamba Society 3rd Coast is pleased to continue our partnership with the Whitewater Early Music Festival in May 2019! Organized by the Oak Park Recorder School, the festival features fantastic line up of some of the best Early Music teachers in all the US! Whitewater Early Music Festival is a mixed-instrument workshop featuring classes for all levels from beginning to advanced: from recorders to reeds and wind band instruments (crumhorns, racketts, shawms & sackbutts), viol consorts, and voices including vendor exhibits, informal late-night playing sessions, an all-festival ending concert, and much more! Workshop pitch will be A415 with programming led by viola da gamba faculty Kate Shuldiner & special guests Julie Elhard and Joanna Blendulf. Come for the weekend and leave with a lifetime of music friends! What could be better? Registration is OPEN! For more information, visit http://www.whitewaterearlymusic.org/Registration.html or click here. Use the VdGSA’s Self-Rating Guide. For programming & scholarship opportunities, visit http://www.whitewaterearlymusic.org/. 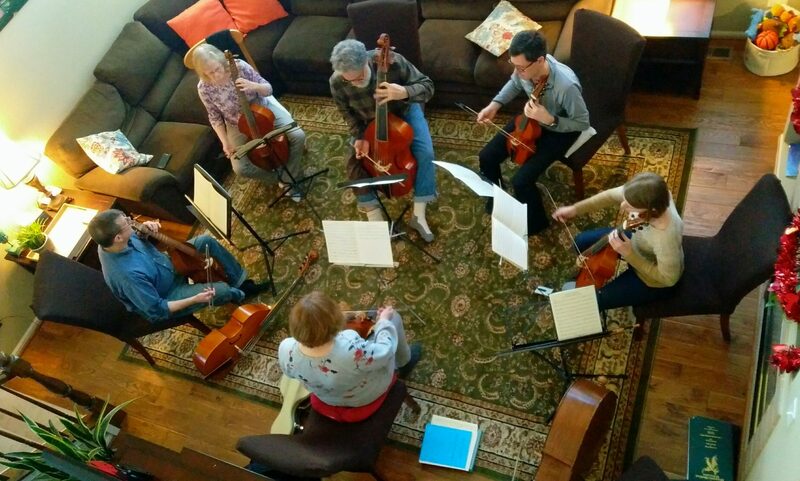 For more information on viola da gamba activities in greater Chicago-land, please visit the Viola da Gamba Society 3rd Coast at http://www.vdgs3rdcoast.org/. All website content © 2007-2019 The Viola da Gamba Society 3rd Coast. All rights reserved. Web design by Phillip W. Serna, & proudly powered by WordPress.